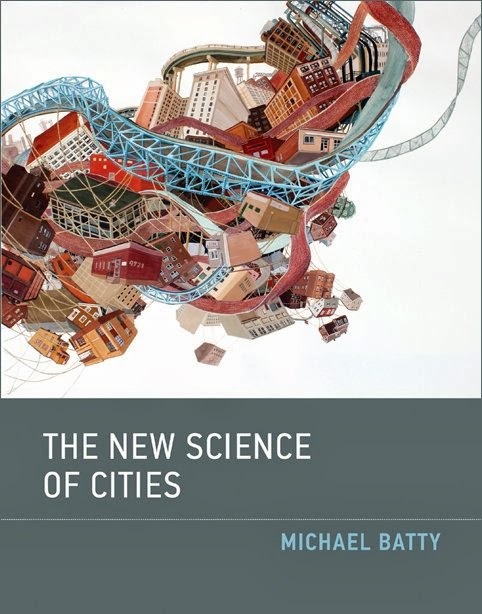 "Michael Batty suggests that to understand cities we must view them not simply as places in space but as systems of networks and flows. To understand space, he argues, we must understand flows, and to understand flows, we must understand networks—the relations between objects that comprise the system of the city. Drawing on the complexity sciences, social physics, urban economics, transportation theory, regional science, and urban geography, and building on his own previous work, Batty introduces theories and methods that reveal the deep structure of how cities function." There is a detailed description of the books content on Mike's web site www.complexcity.info. The website also hosts numerous papers and books that Mike has written over his many years as a leading urban modeler in all its shapes and forms.